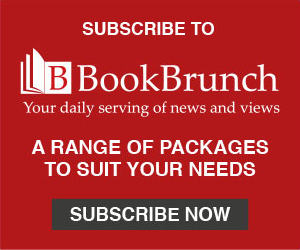 The 2019 Financial Times and McKinsey Business Book of the Year Award opens for submissions on Tuesday 1 May. Now in its 15th year, the winner receives £30,000, while the prize money for up to five other shortlisted titles is £10,000 each. The winner last year was John Carreyrou for Bad Blood: Secrets and Lies in a Silicon Valley Startup, published by Picador (UK) and Knopf (US) and presented over a dinner at the National Gallery.